On my top 5 albums of all time lies Marvin Gaye’s “I Want You”. When it comes to pure sensual soul nothing tops the mix of Marvin’s voice with the amazing mix of musicality that weaves its way throughout that album. It is an album I have heard my entire life, as it was a favorite of my mom’s as well. Sunday cleaning sessions at my house consisted of Mistolin scented floors and incense burning while Marvin Gaye sang duets with my mother. 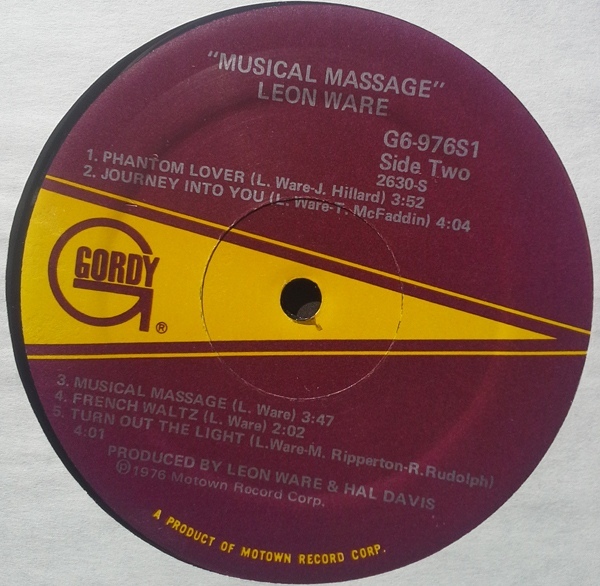 “I Want You” was co-produced by Leon Ware, who actually recorded most of the tracks as a demo for what was to become his solo album “Musical Massage”. 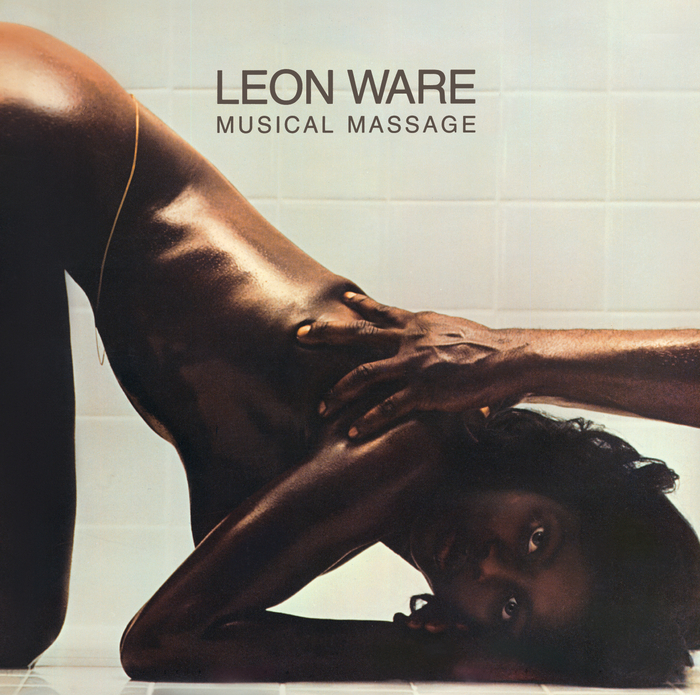 “Musical Massage” drips with a perfect balance of sexual yearnings and satisfaction. The before and the after. And the after-after. In an era of disposable music and songs that sing the merits of strippers and bottle service girls, it is great to go back to an era that celebrated women. The love of them, and their power over us who love them. 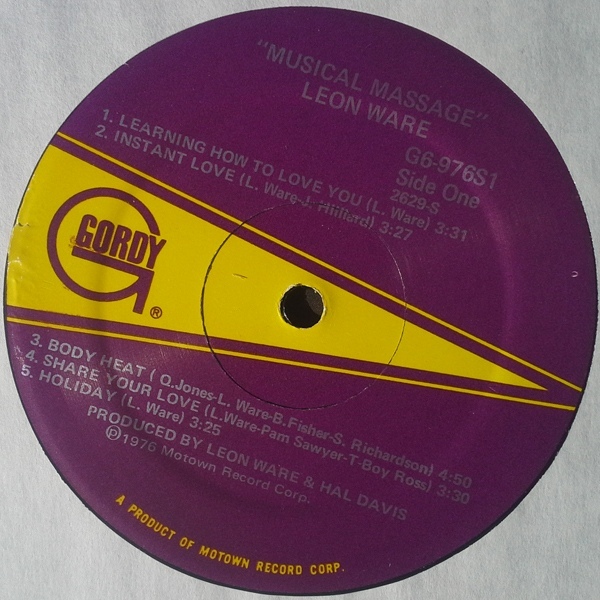 “Musical Massage” didn’t do much commercially, but as Valentine’s Day hits us it can do so much for you. Simply place the needle on the grooves, or hit play, and thank me later.